Army that G.Washington was appointed to? What was his favorite animal? What tree did G.Washington never cut down? Where did G.Washington and his troops camped? What was the only foreign country did G.Washington visit? 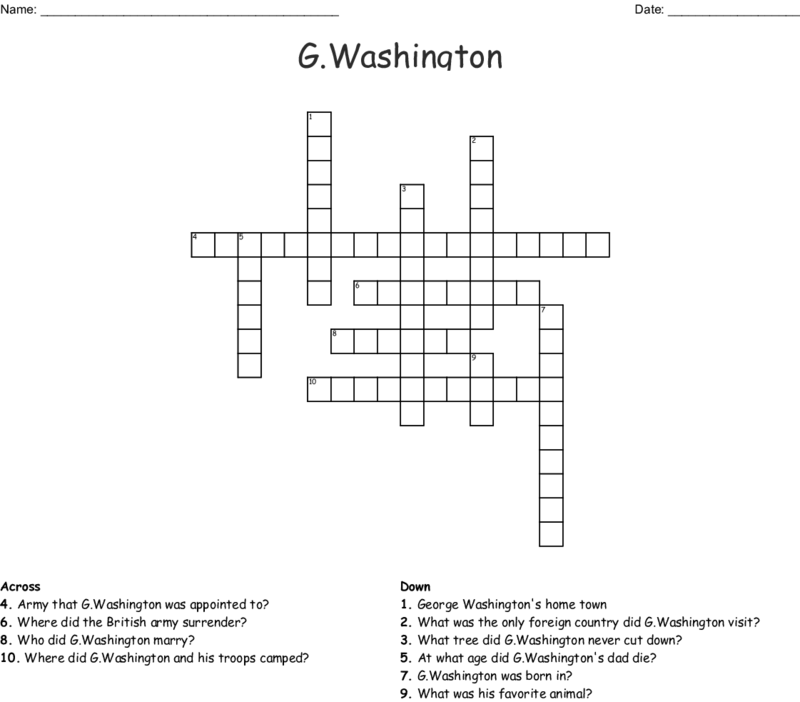 At what age did G.Washington's dad die? Where did the British army surrender?